The City of Poteet hired Plutarco Castro as their new police chief on January 25, 2014. He said he would like to reintroduce Poteet ISD to some crime prevention programs. 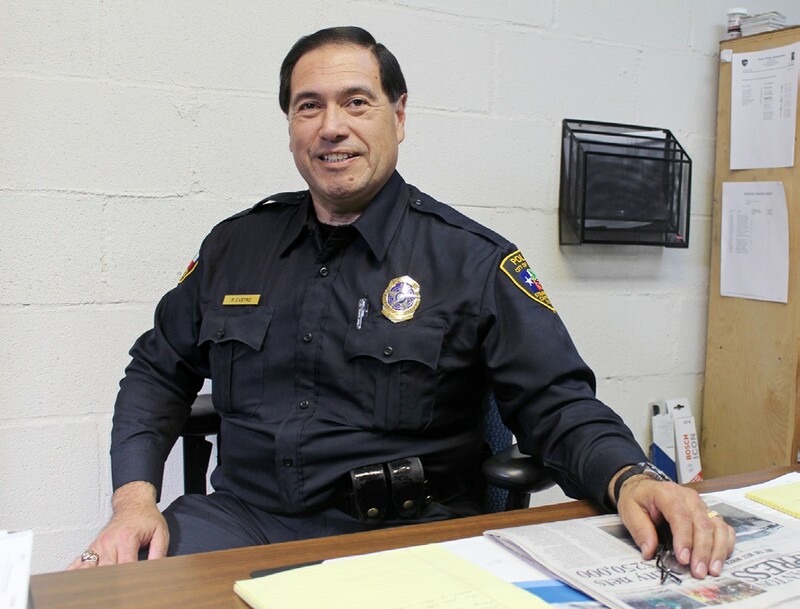 Chief Castro stated, “I applied to the position because I felt I had the experience and education they were looking for.” He has been a police officer for more than 30 years; his first Chief of Police position was at Jim High County ISD, and has also served as a patrolman in Kingsville and Sabinal. 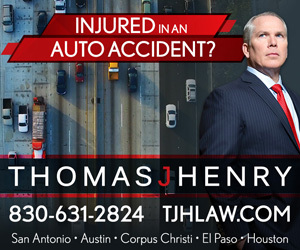 He graduated with a Bachelor’s in Sociology and a Master’s in Education from Texas A&I (now known as Texas A&M Kingsville). He said that he chose sociology because “You need to know people,” as a police chief. Chief Castro said that he is posting two positions for full-time patrol officers in the Poteet Police Department.